Welcome to Gracie Barra Shellharbour! We want you to have the best Brazilian Jiu Jitsu experience possible so we made our school to suit your needs. Our large training facility has just about every feature you could wish for in a martial arts school. Our school offers a wide range of programs, private training and a wealth of other benefits and features. 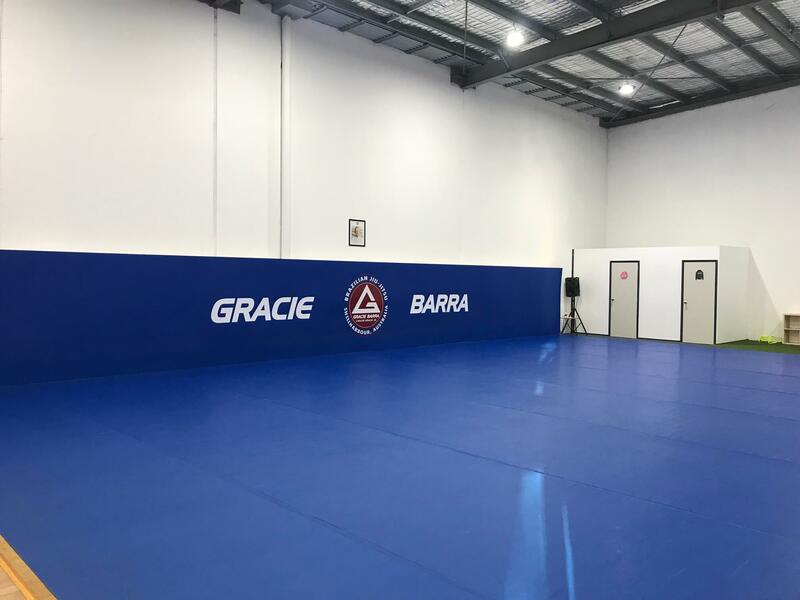 Whether you plan to lose weight, tone-up, or train for competition, Gracie Barra Shellharbour location offers a wide variety of plans to suit all budgets.